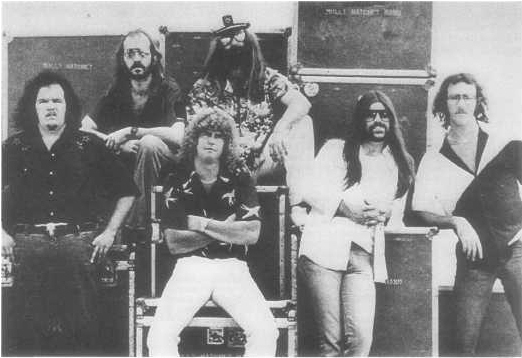 This entry was posted on March 19, 2014 at 1:06 pm and is filed under 1980s, Heavy Metal, Music, Rock, Uncategorized with tags Beatin' The Odds, Classic Rock, Flirtin With Disaster, hard rock, Heavy Rock, Molly Hatchet, Southern Rock, Take No Prisoners, The 1980s. You can follow any responses to this entry through the RSS 2.0 feed. You can leave a response, or trackback from your own site. 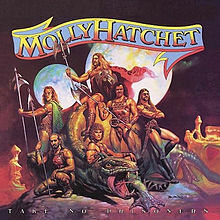 Never heard any Molly Hatchet; Mother’s Finest were a great band though! I’ll make you a deal. You listen to some Molly Hatchet and I’ll listen to Mother’s Finest. Sound like a plan?